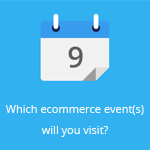 September 8, 2015 by Ecommerce News. About Marketing with tags Germany. 2680 views. 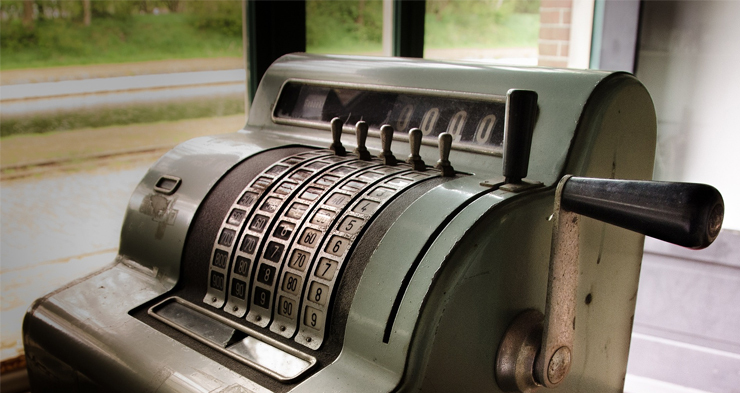 Dynamic pricing isn’t something completely new. Lots of ecommerce website change the price of an item, based on variables such as the weather, website traffic, actual demand et cetera. But what if a consumer that visits an online store via Google Shopping needs to pay less than a visitor who shops at the website directly? It happens at German online lens retailers Lensbest and Mister Spex. 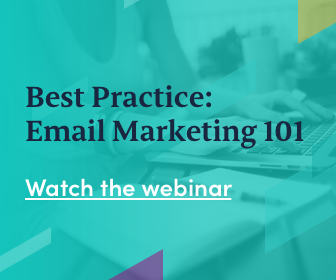 This marketing tool isn’t something that’s prohibited, and it happens often. Or as the German blog puts it: “in times of big data, the dynamic price is already part of the inventory”. Some retailers change their prices based on the weather, holidays, prices of competitors, demand or individualized offers for repeat visitors. Amazon is known for changing prices of some products a dozen times per day, while WalMart has price changes 50,000 times per month. But if you are an online retailer that is focused on exhibiting a customer-friendly attitude, how do you defend your choice of serving different customers different prices, depending on the channel they used? 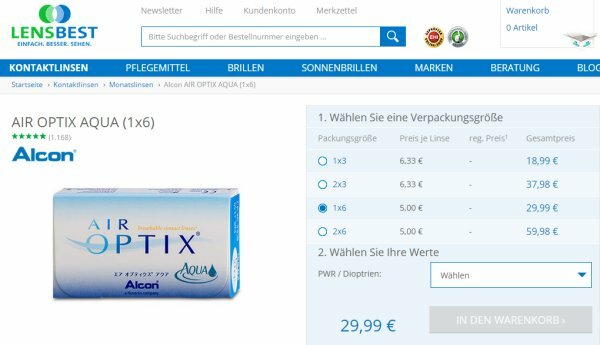 Etailment discovered that German online lens retailers Lensbest and Mister Spex both sell products for different prices, and these prices are based on whether a consumer visits the site directly or via Google Shopping ads. So, in other words: Lensbest pays money for people who visit its site via a Google Shopping ad, but these people pay less than the direct visitors who are probably regular visitors or at least know the brand and its offering. So, this also means that regular customers get ‘punished’ for their loyalty. In the case of Mister Spex, the outcome wasn’t any different: direct visitors had to pay much more than German consumers who visited the store via Google. 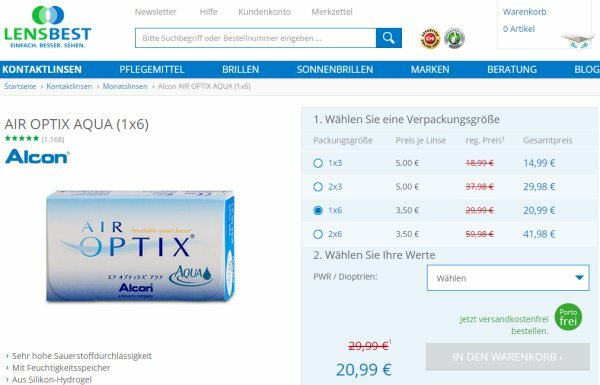 In Etailment’s example direct visitors needs to pay €25.90 for six pairs of lenses, while Google Shopping visitors had to pay only €12.66 for the same product.